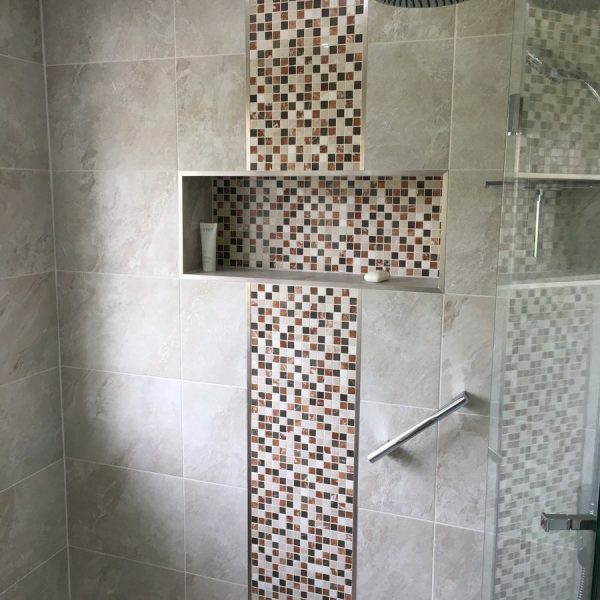 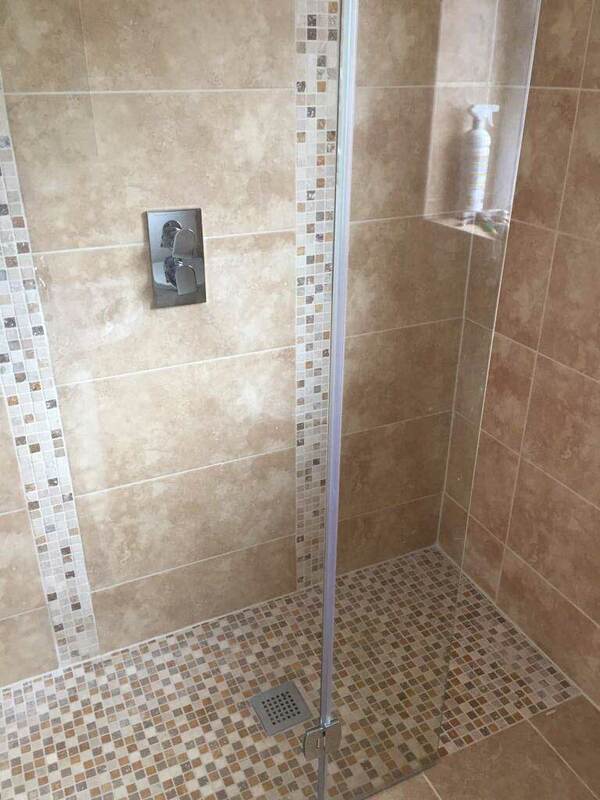 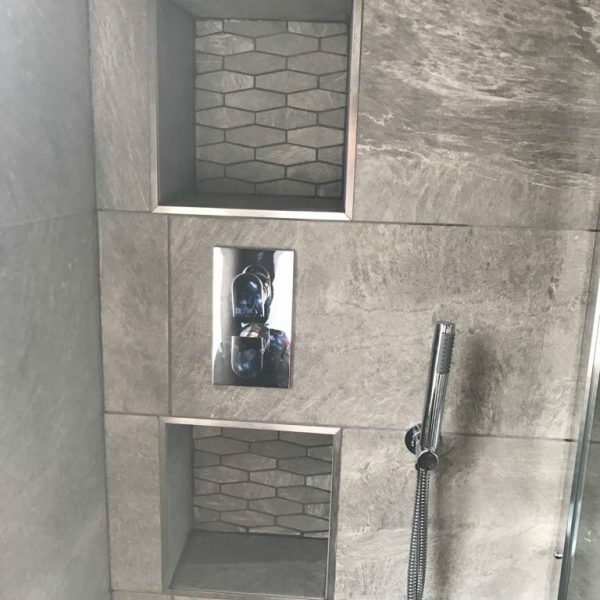 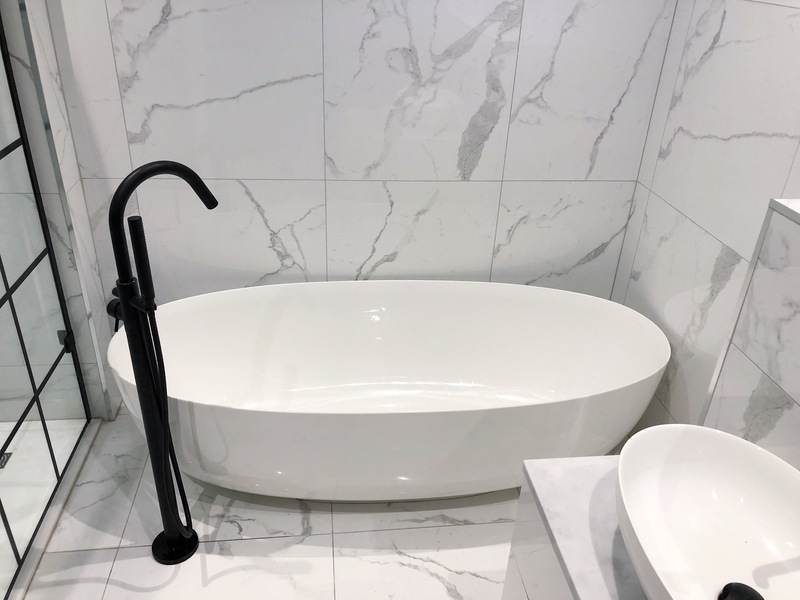 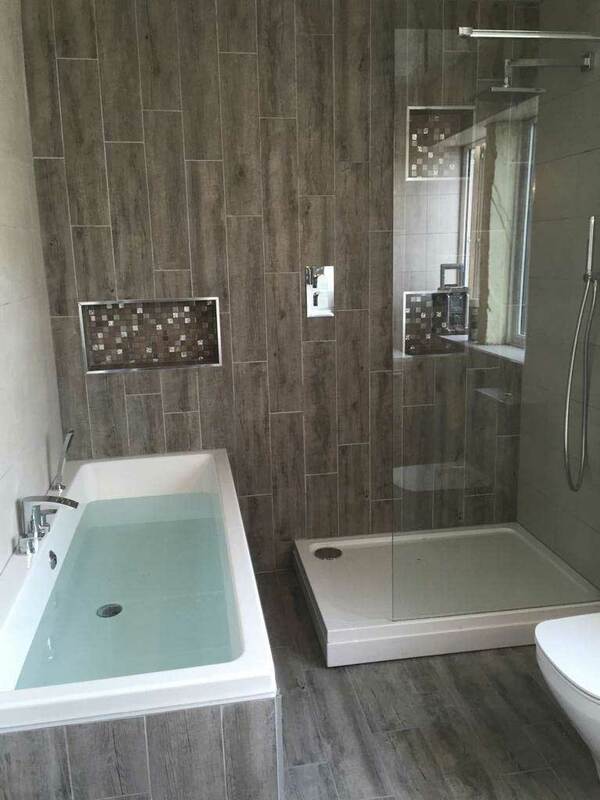 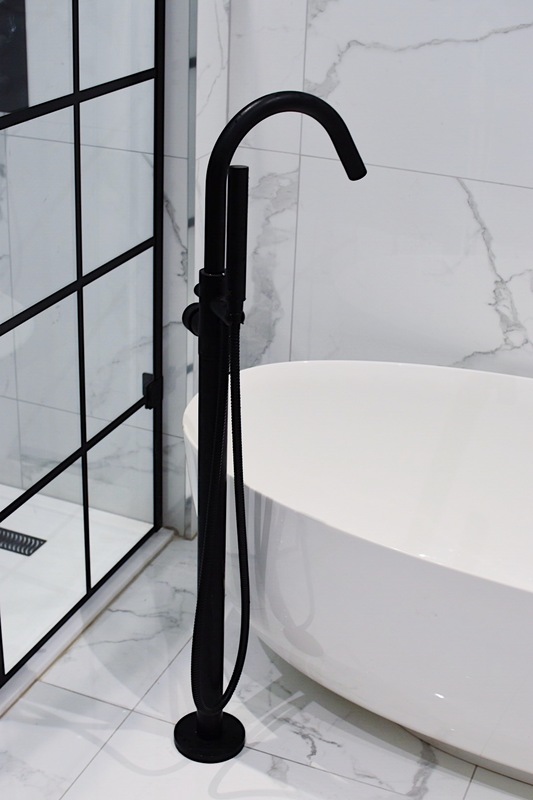 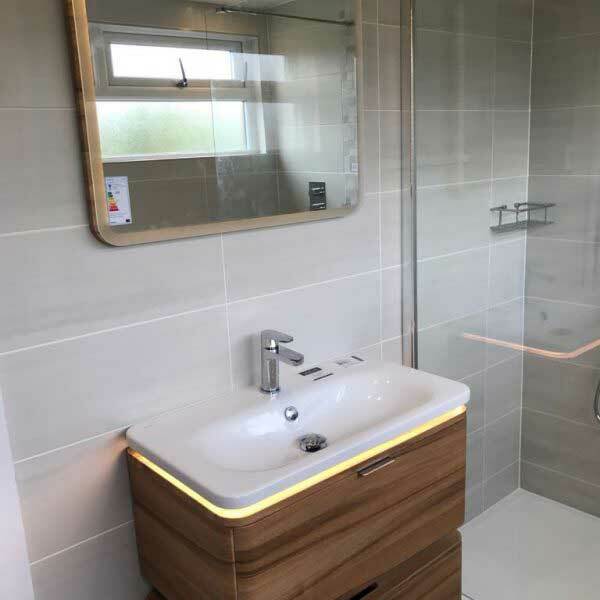 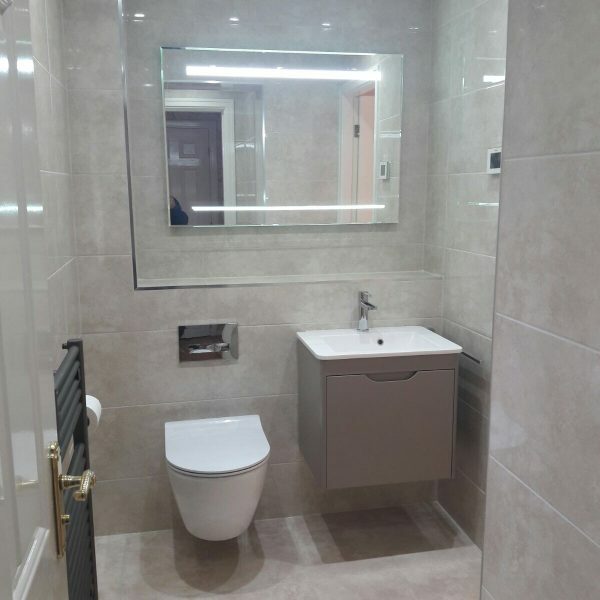 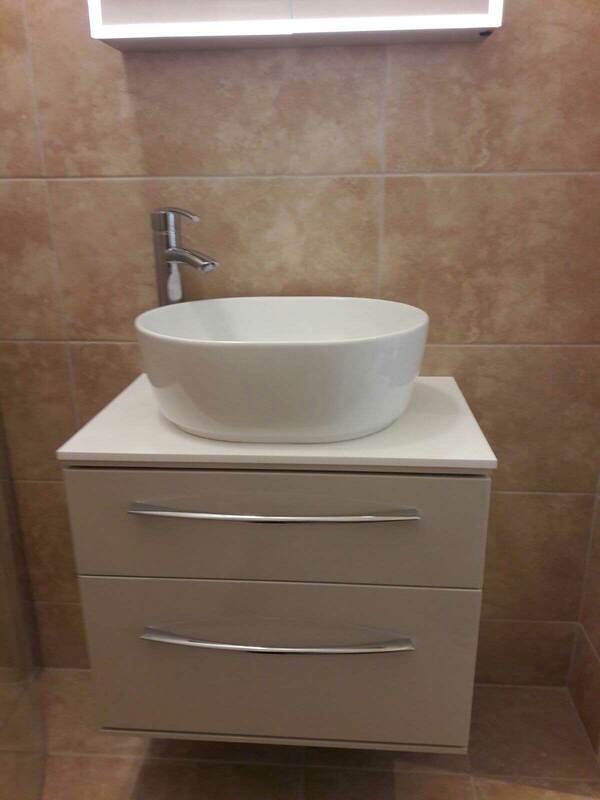 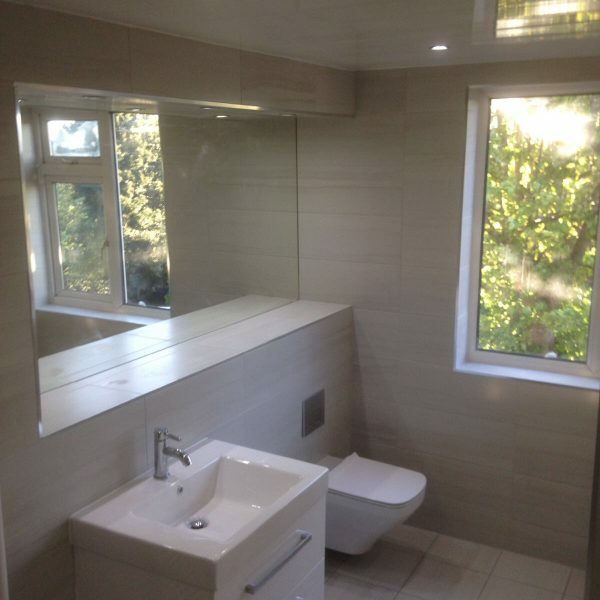 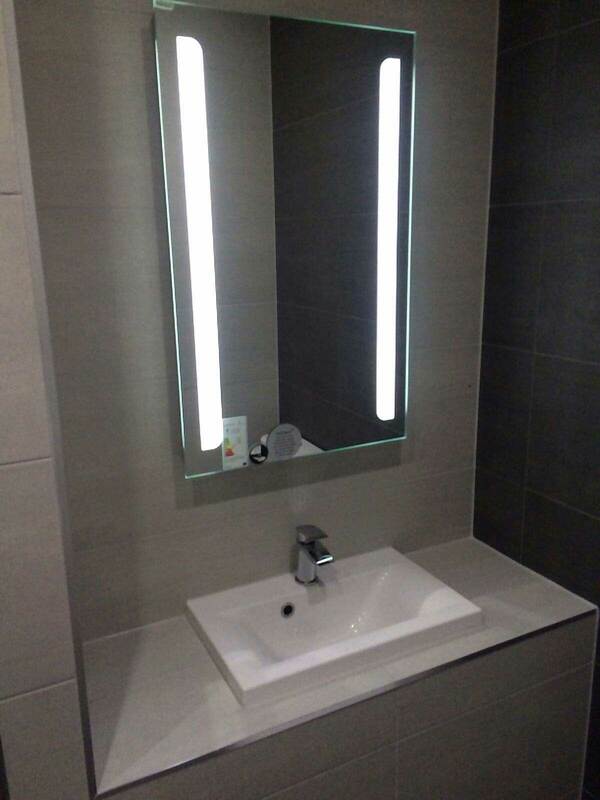 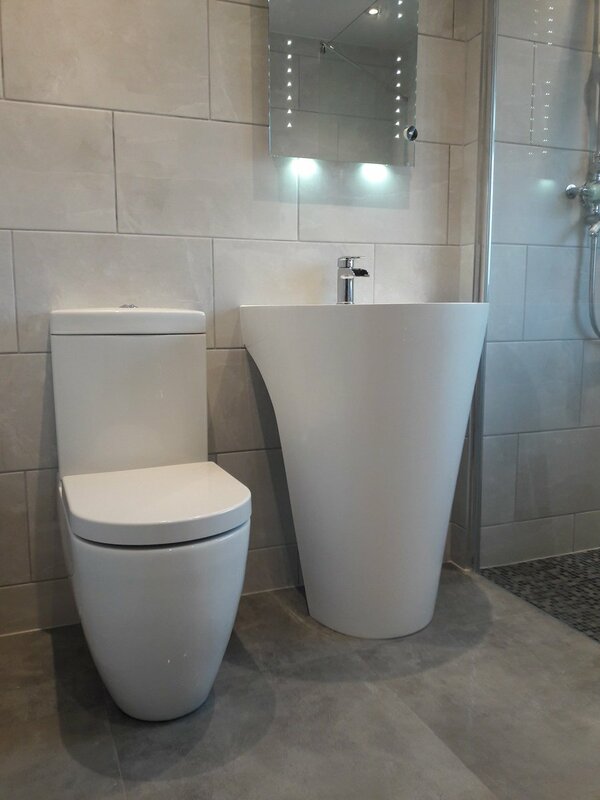 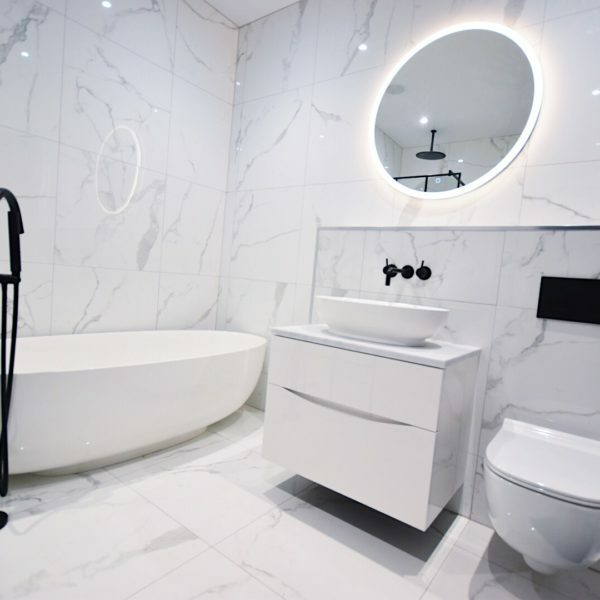 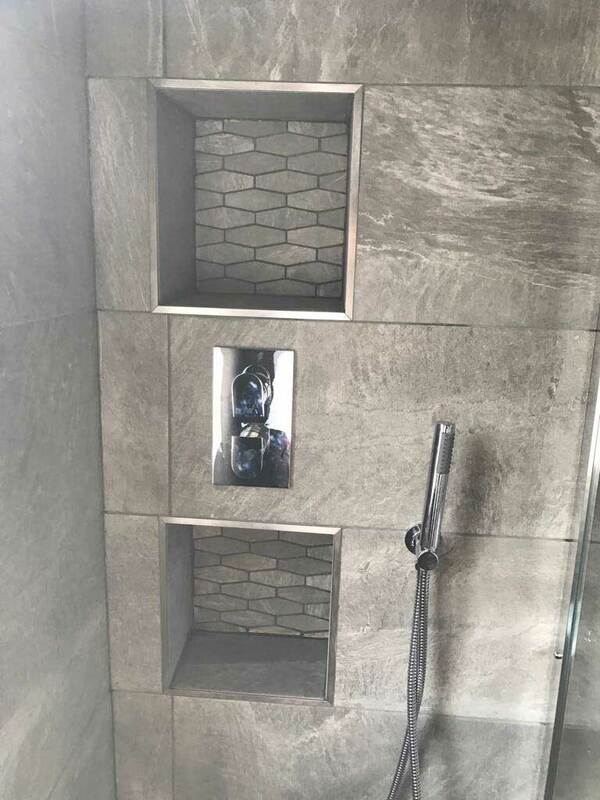 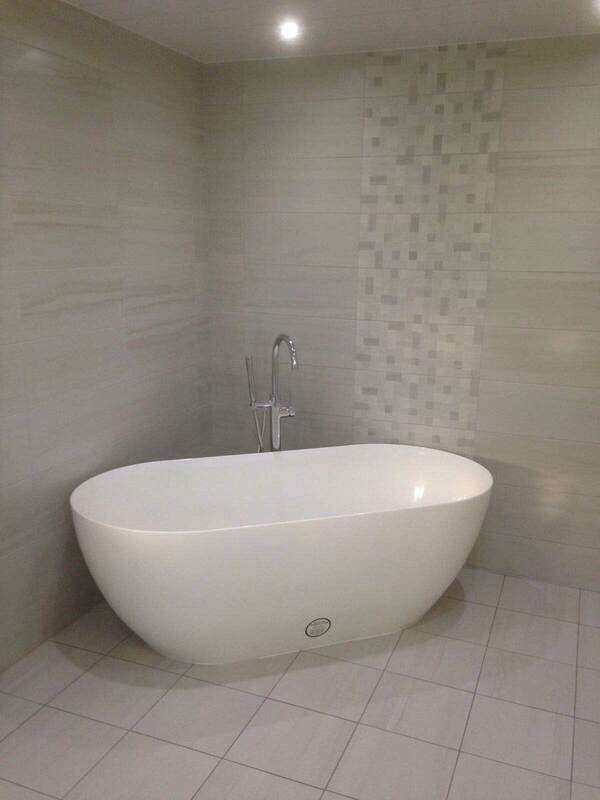 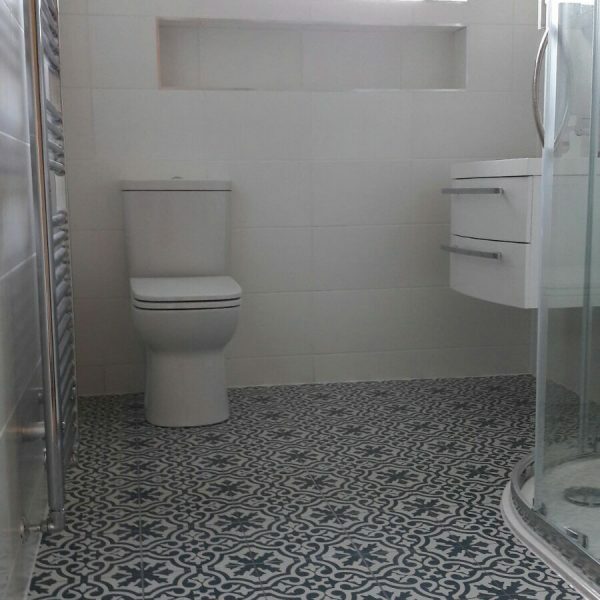 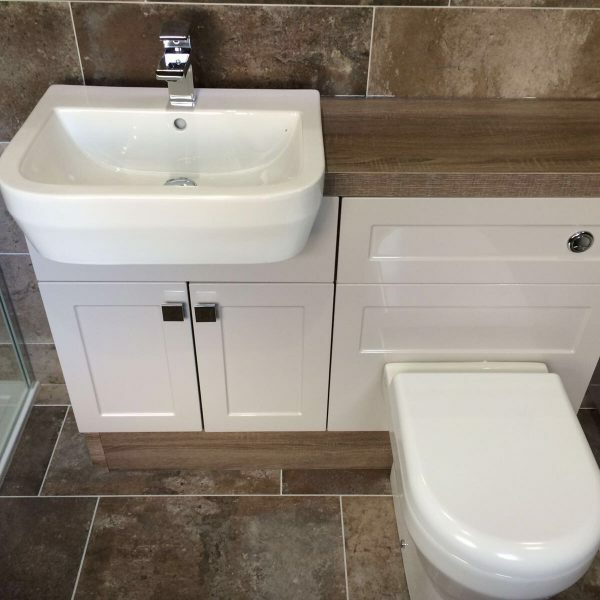 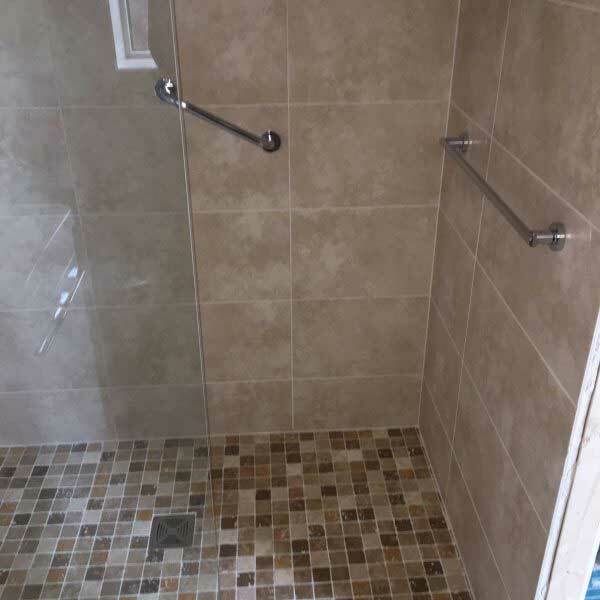 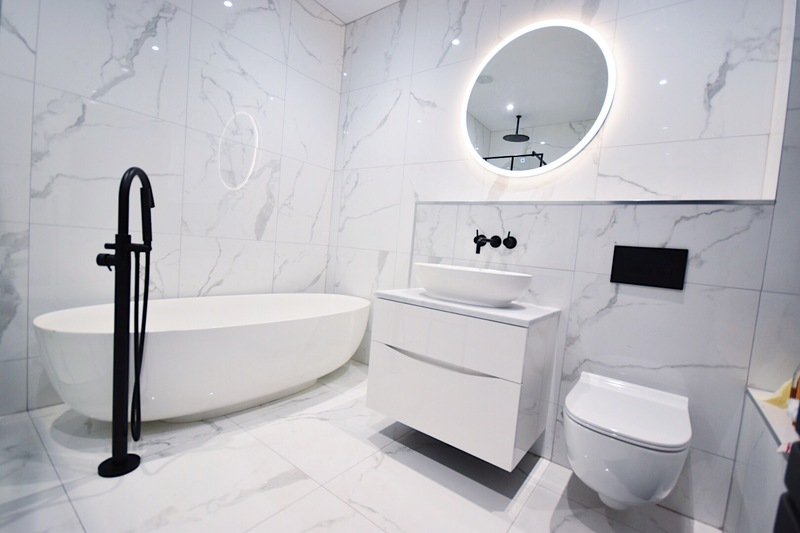 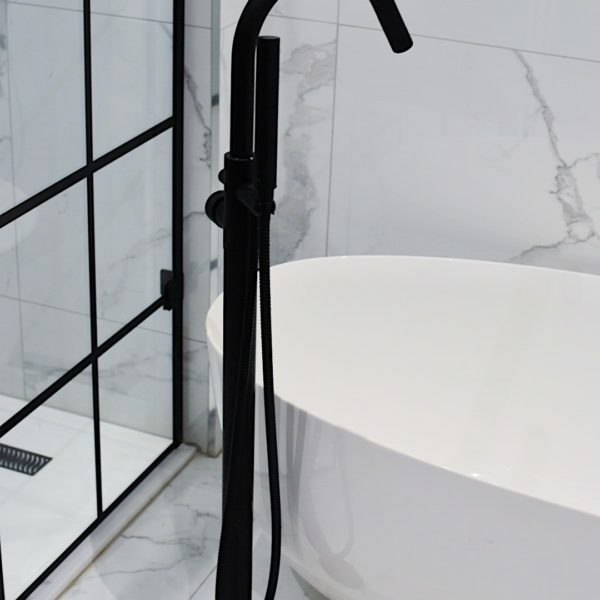 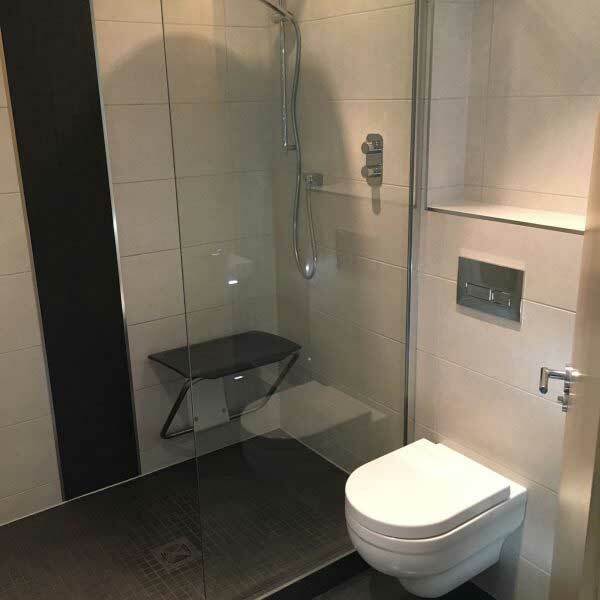 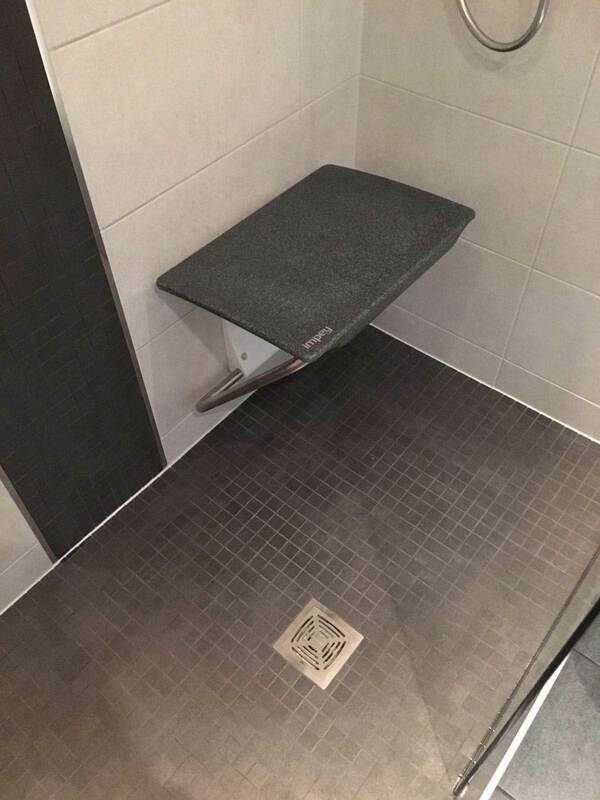 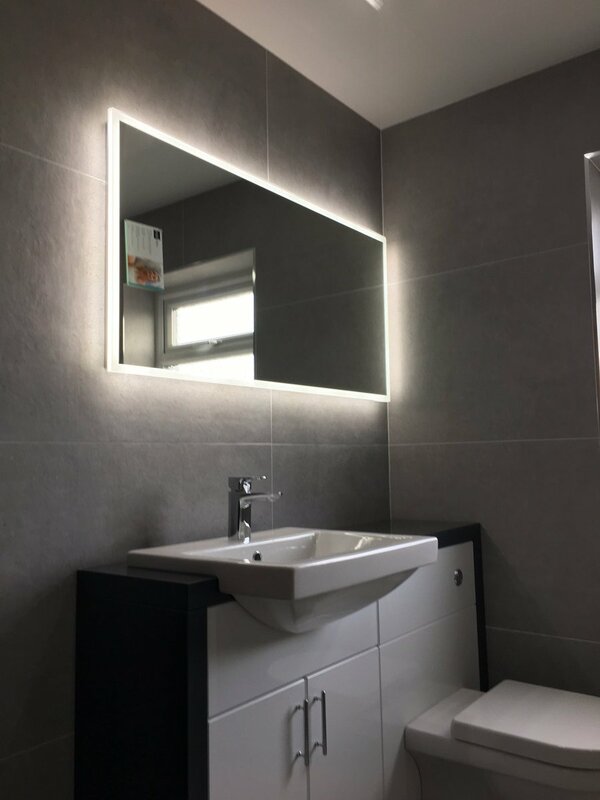 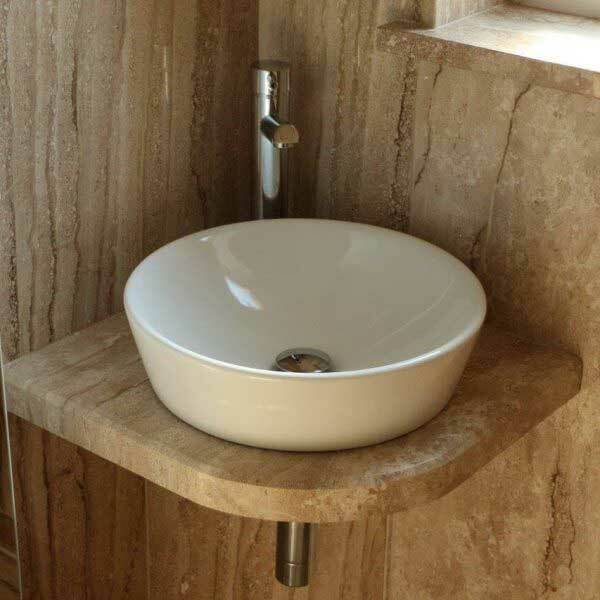 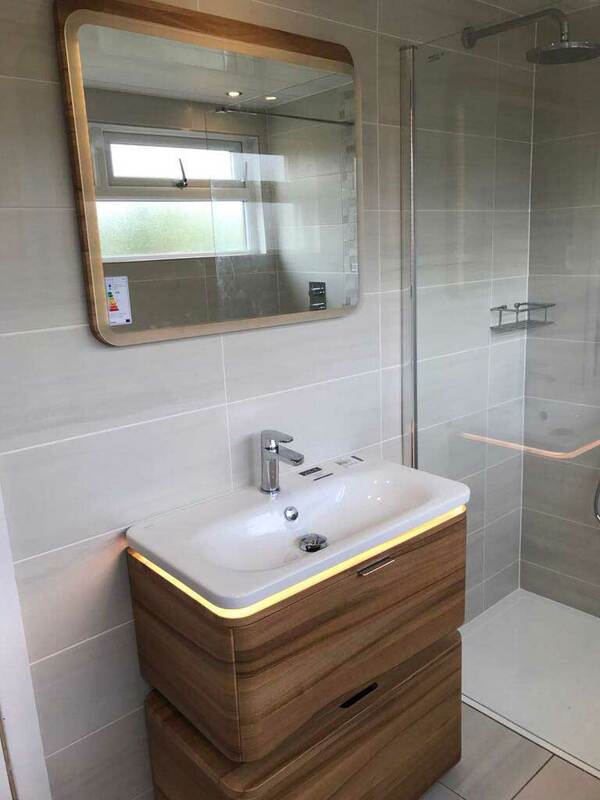 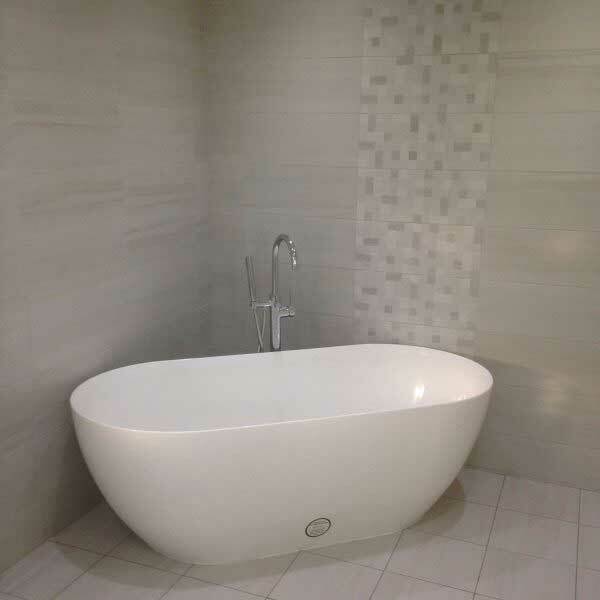 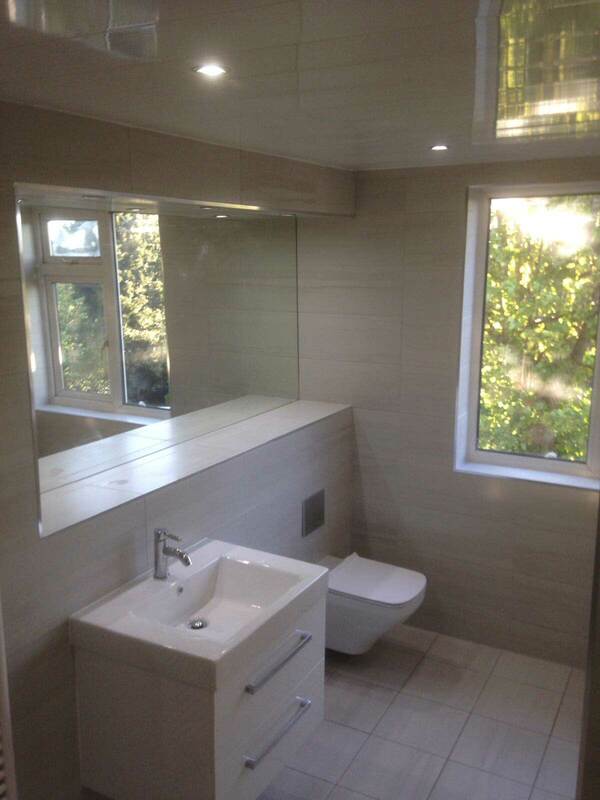 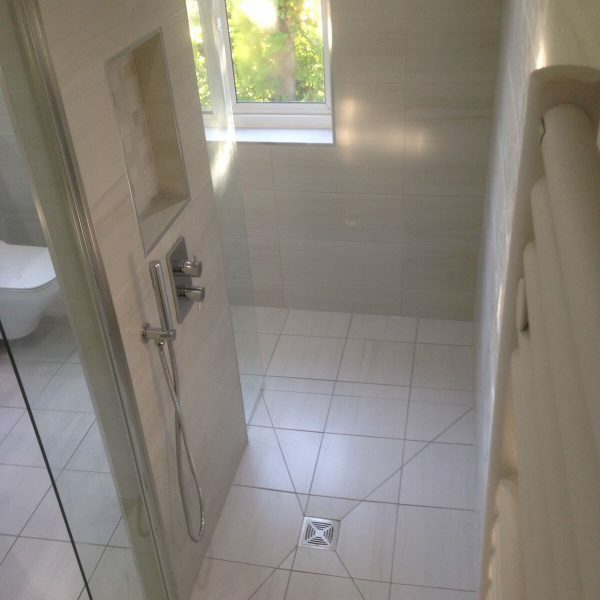 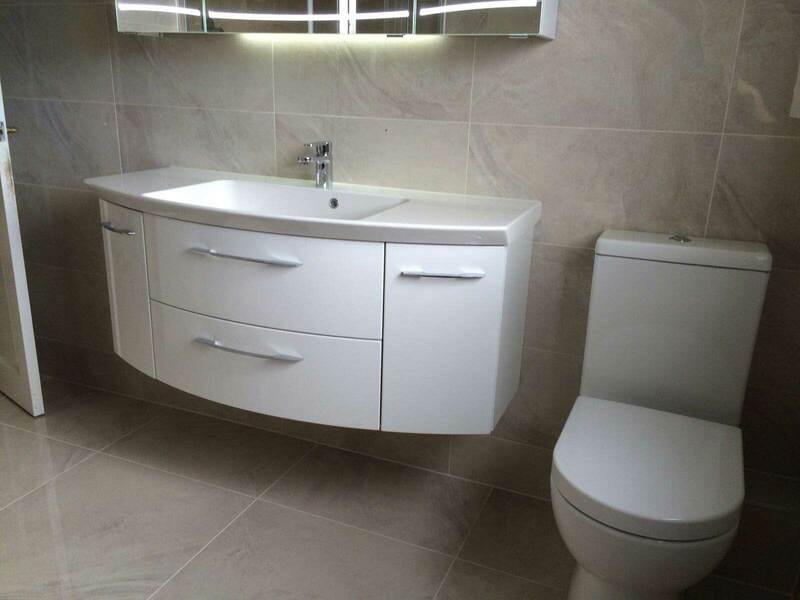 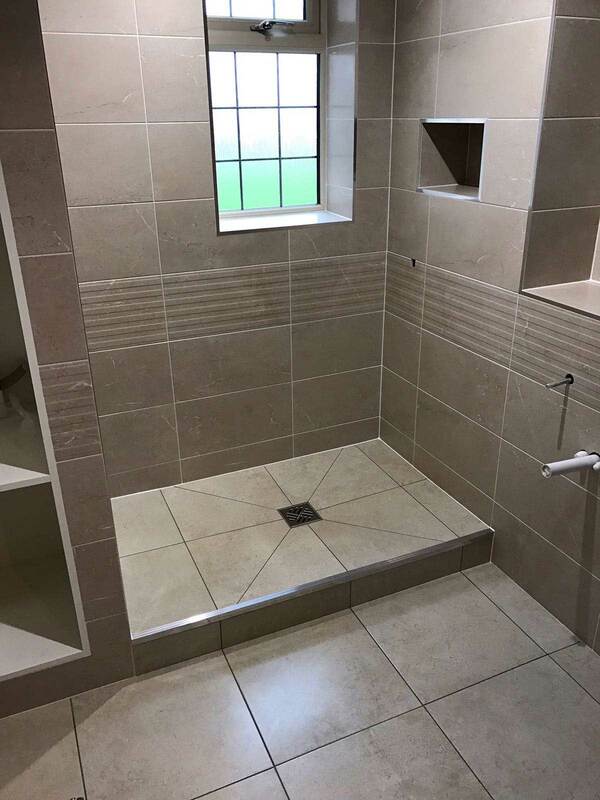 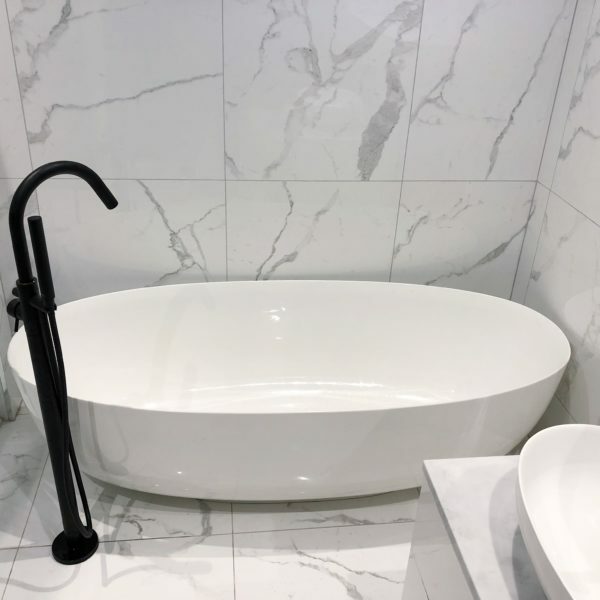 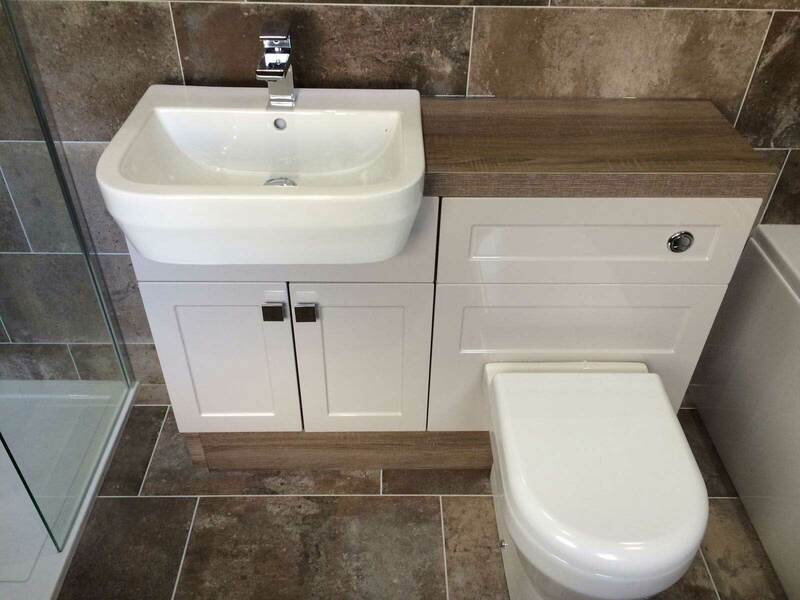 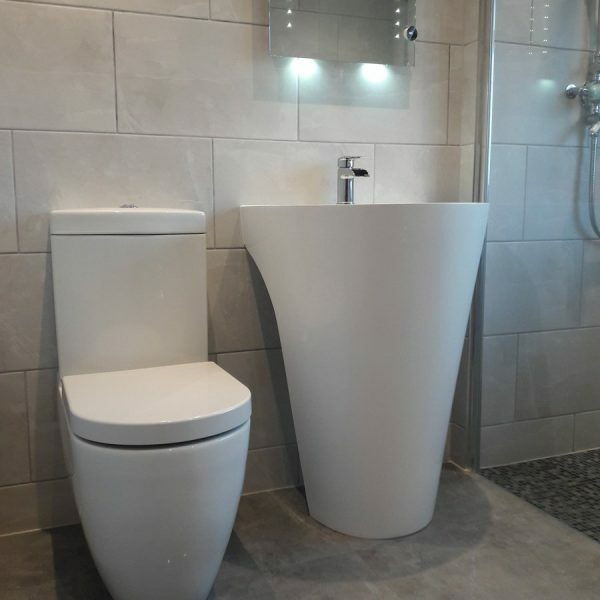 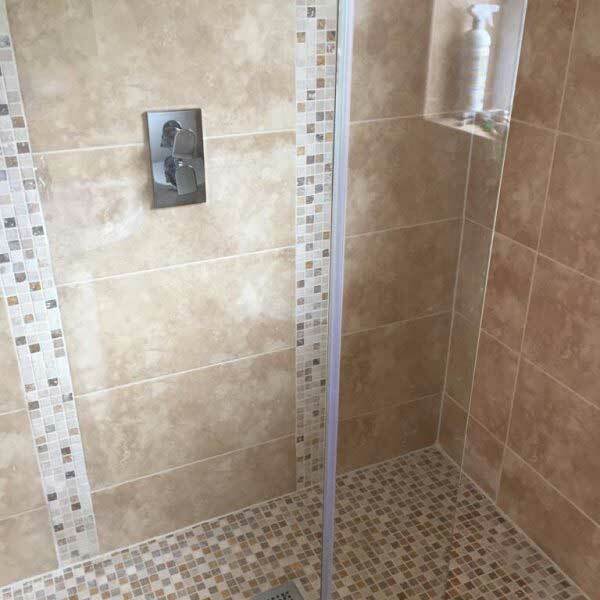 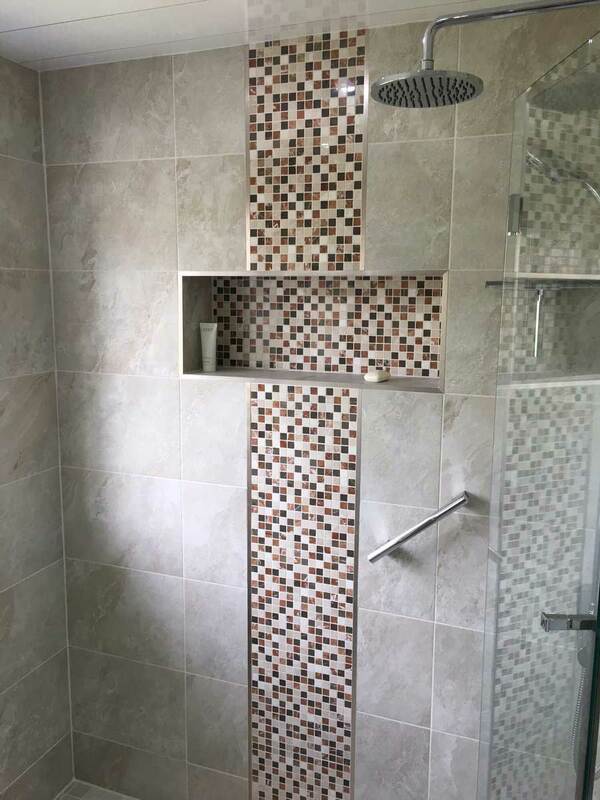 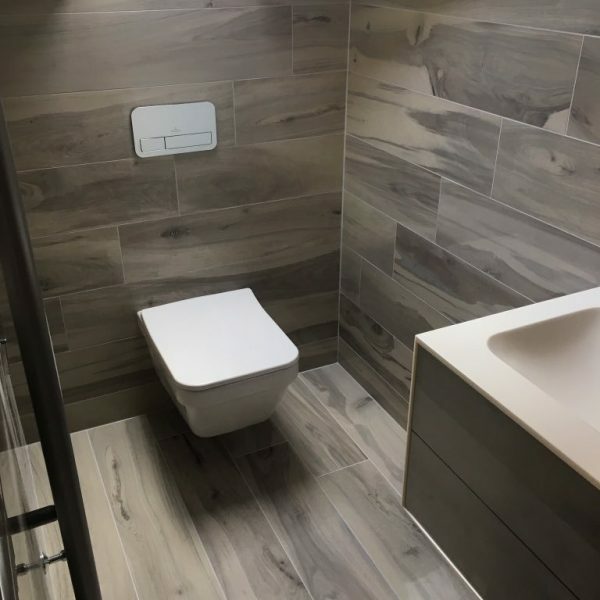 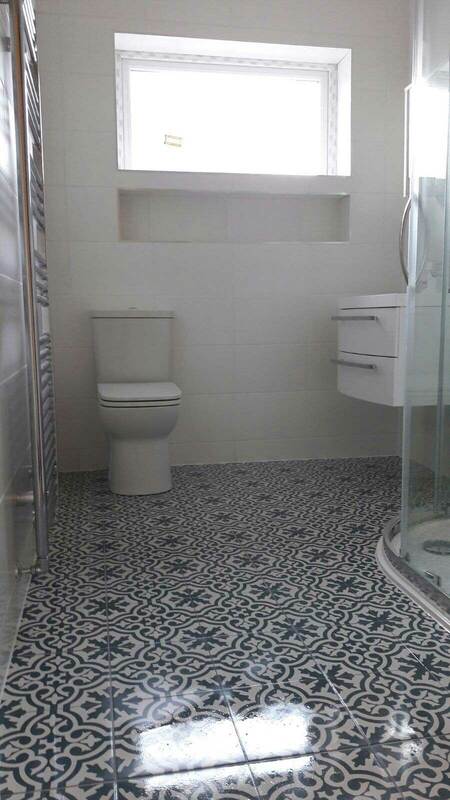 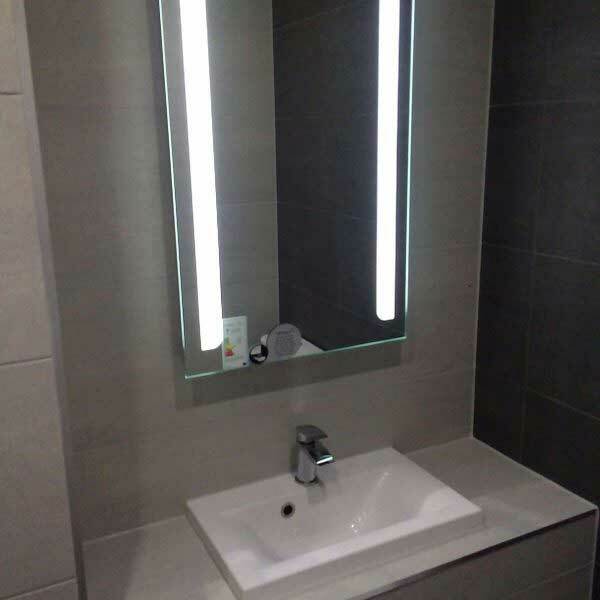 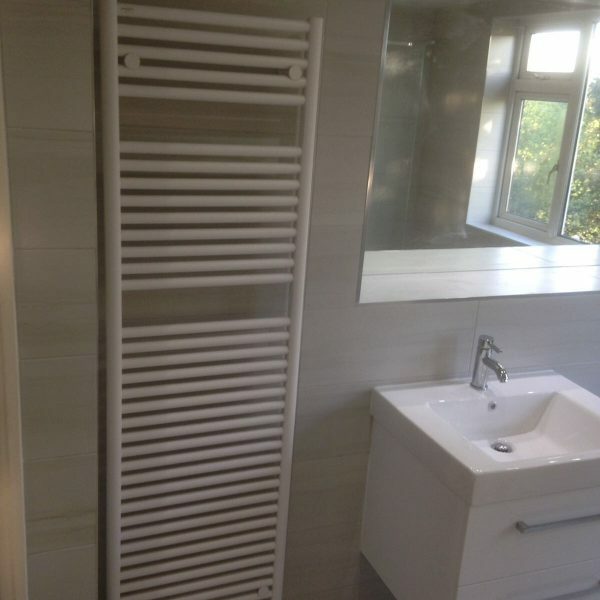 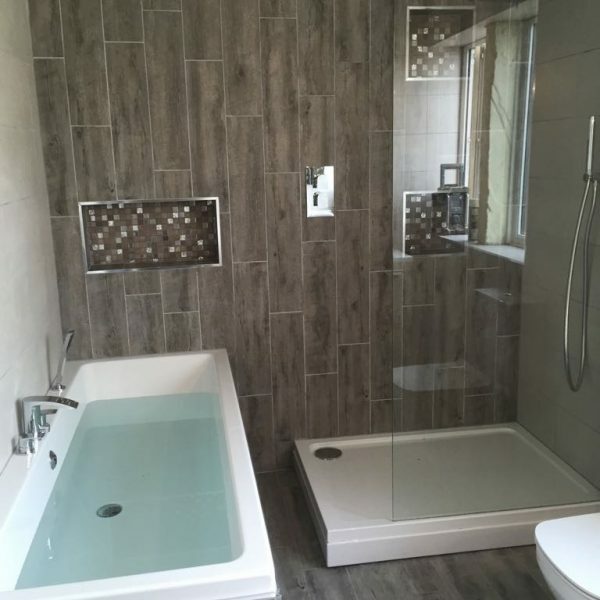 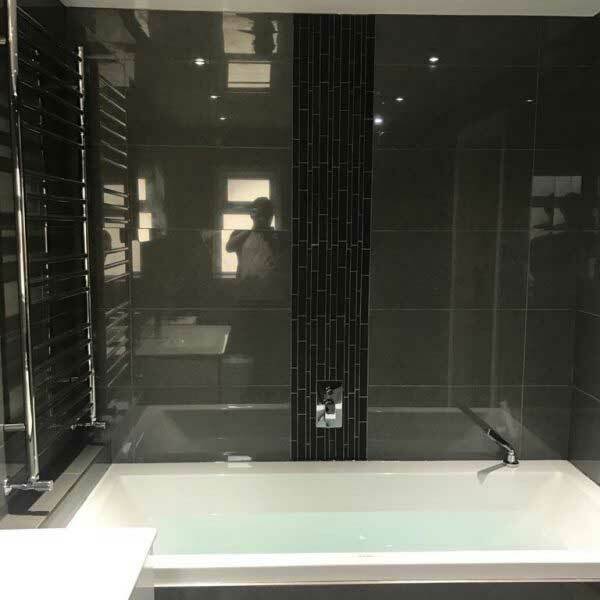 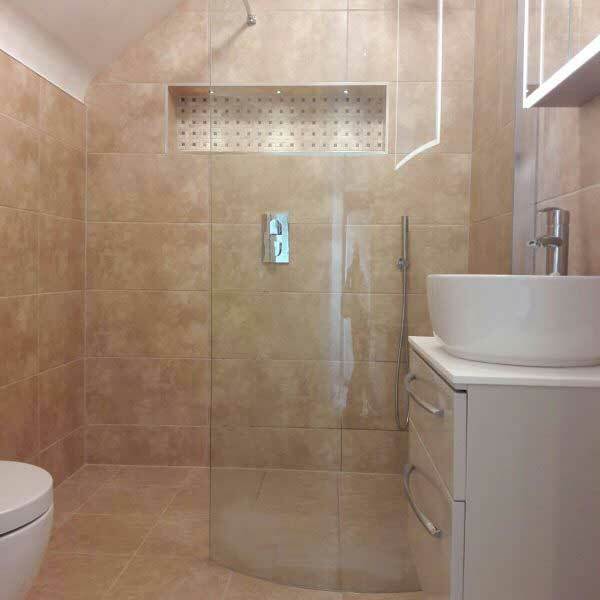 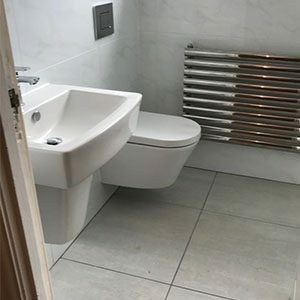 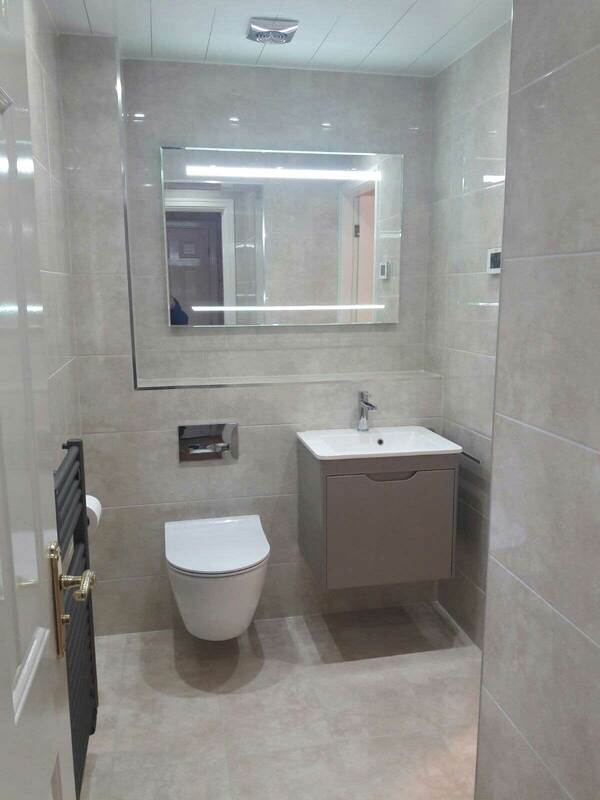 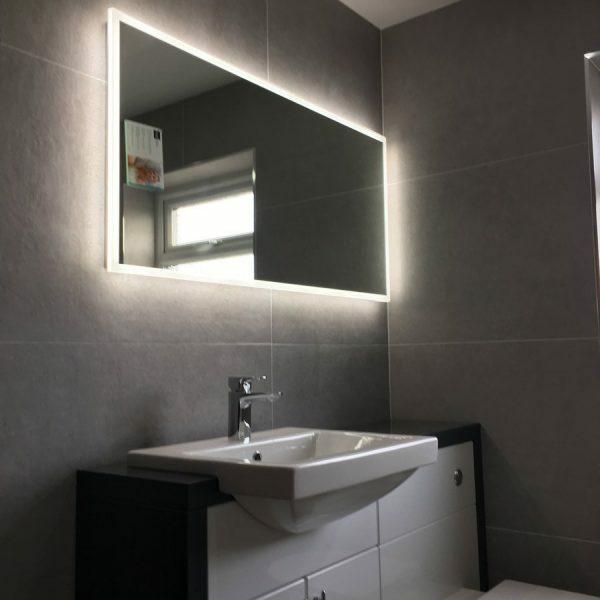 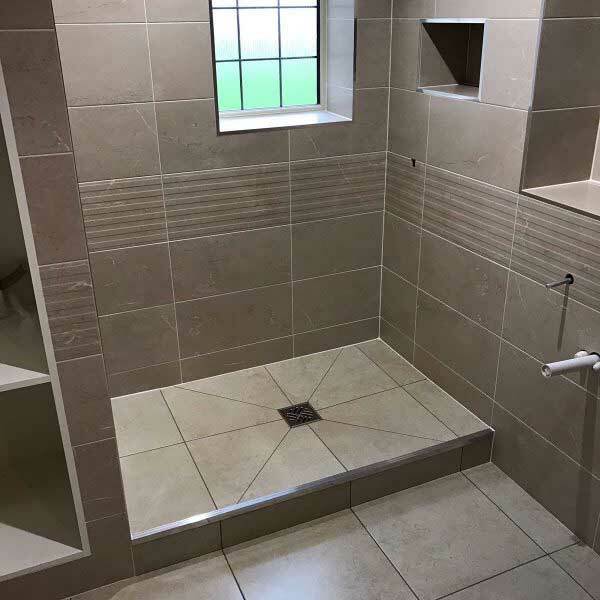 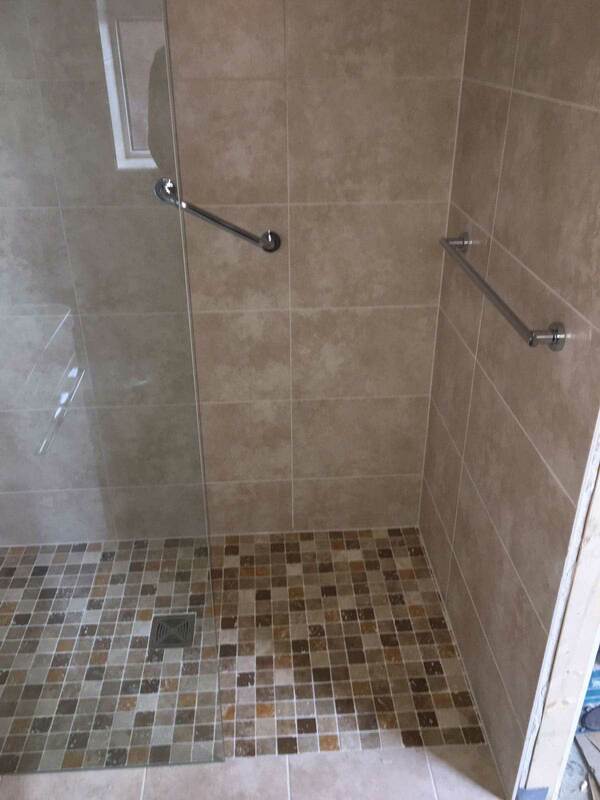 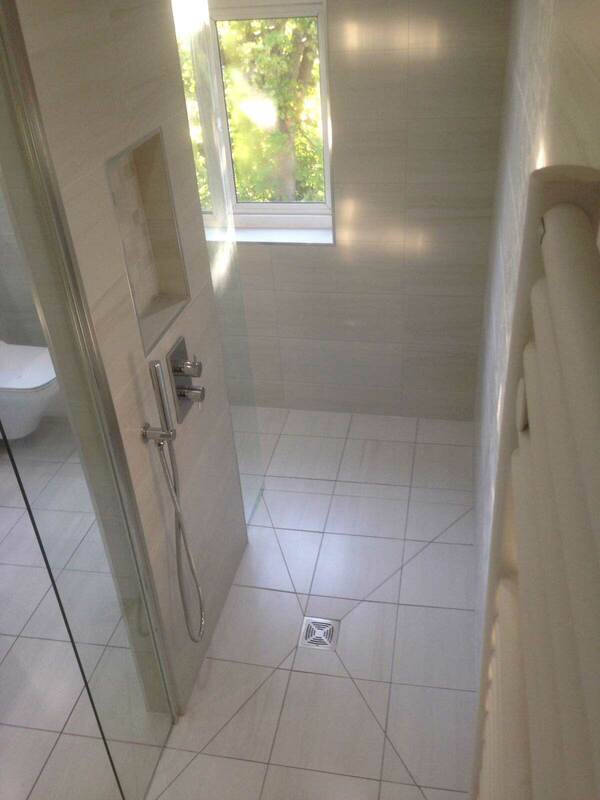 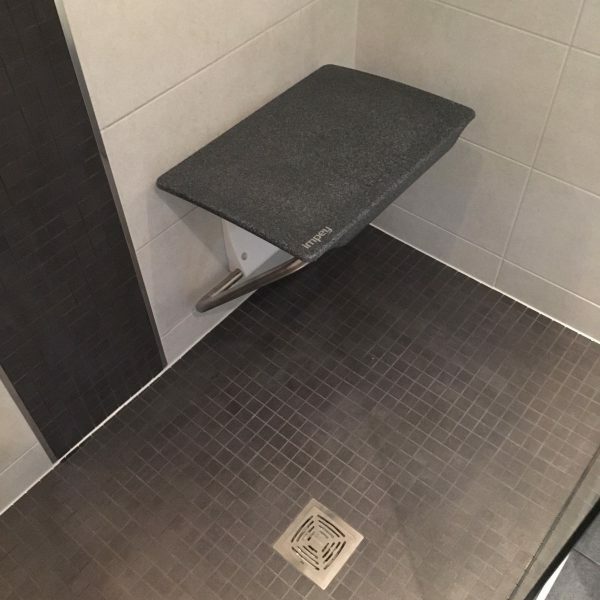 We have been designing and installing beautiful bathrooms around the North West since 1974, and we are delighted to show you a few of the projects that we have completed over the last few years. 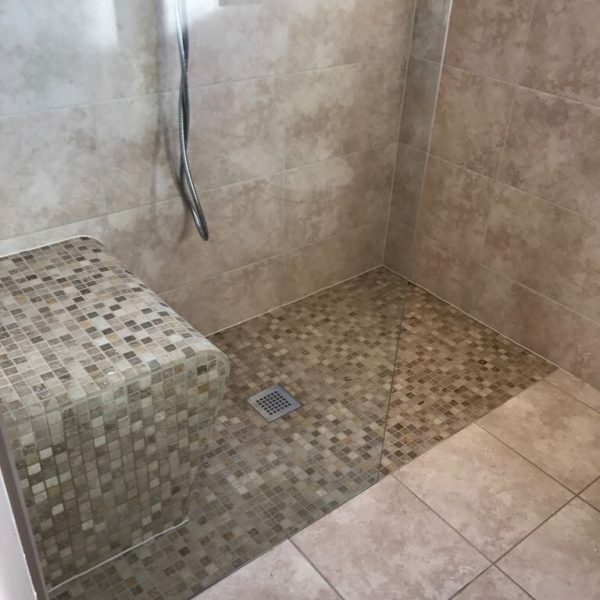 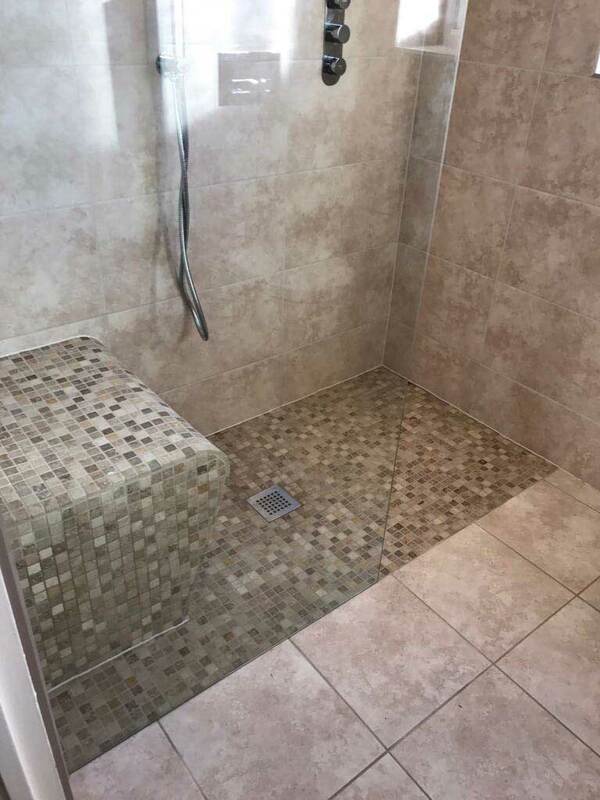 Every customer that we work with is completely unique in terms of their needs and their style. 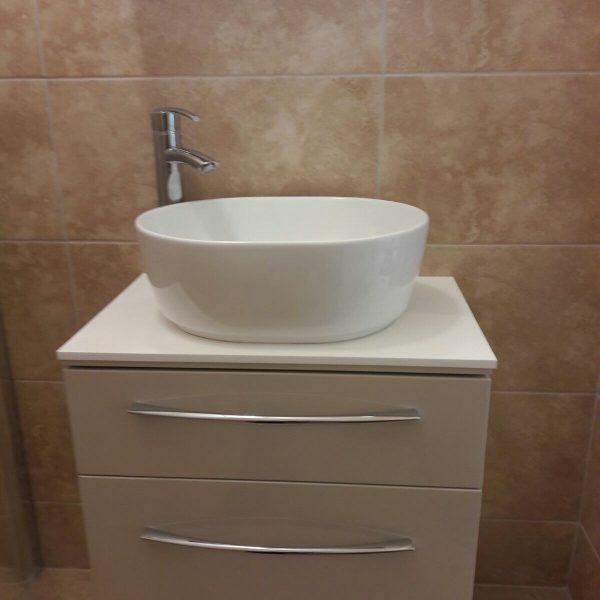 Likewise, every space is unique and what suits one space will not suit another. 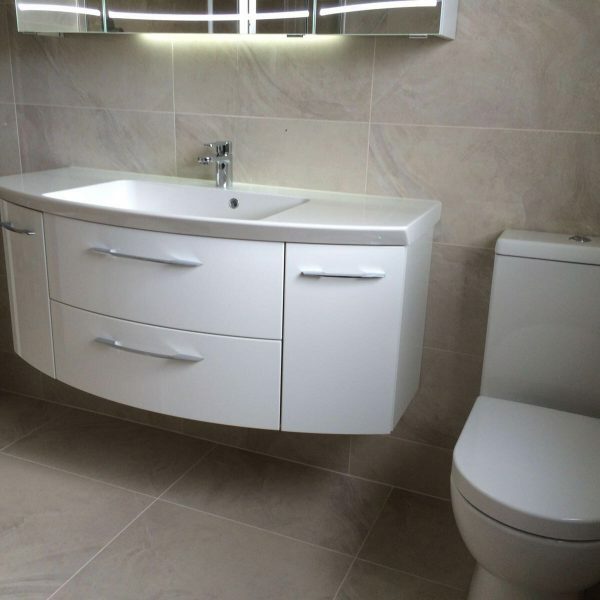 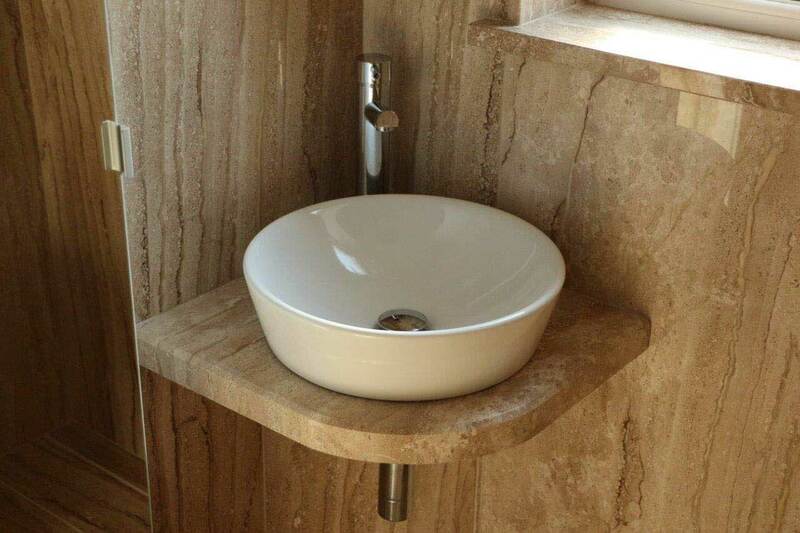 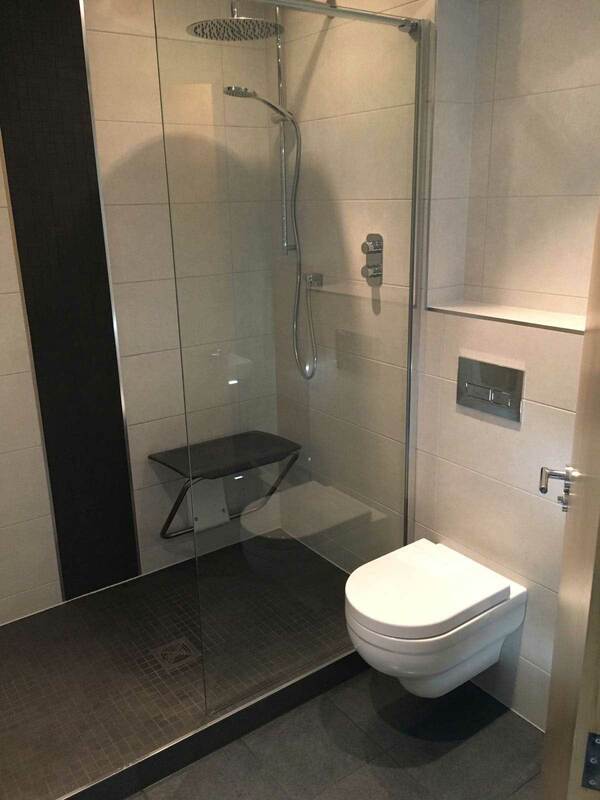 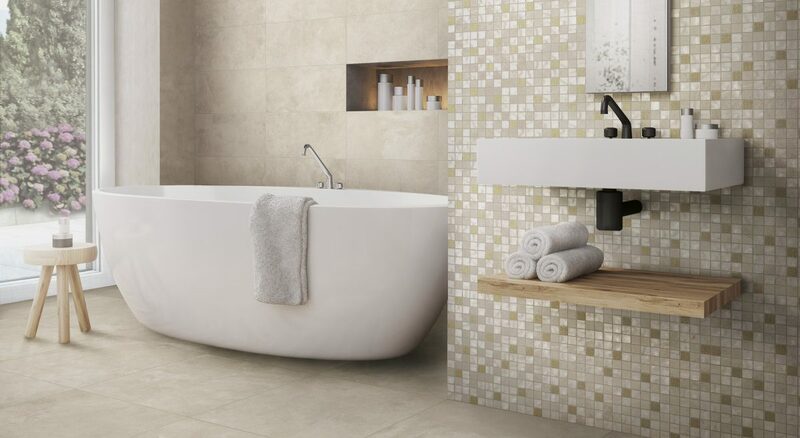 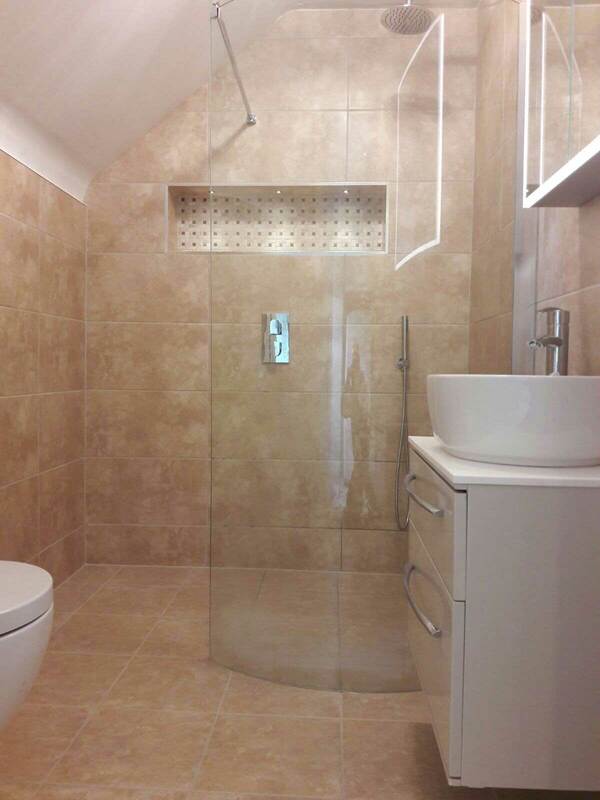 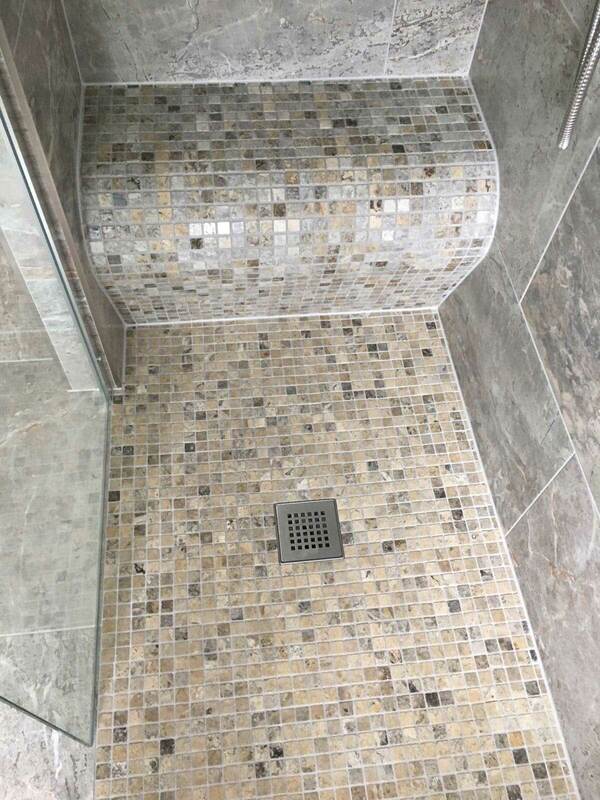 Therefore, every bathroom we design is completely bespoke, combining all of these factors to create the perfect space. 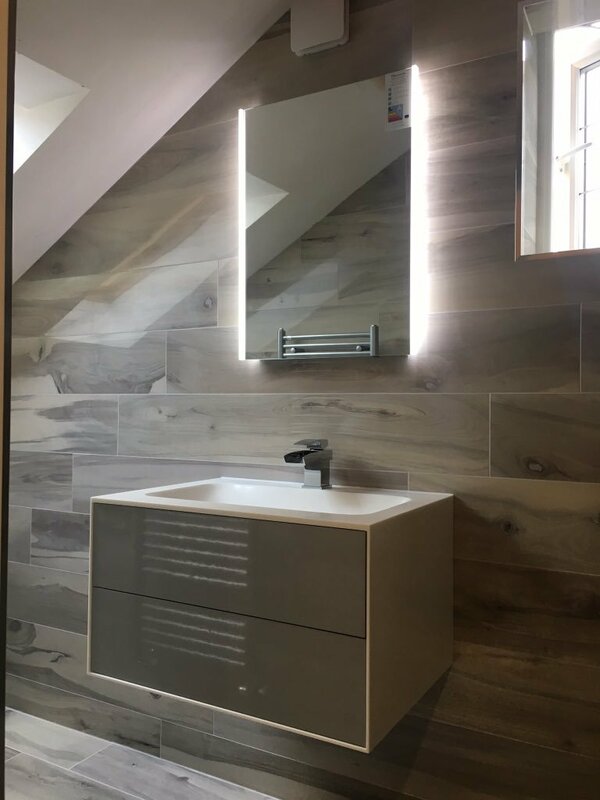 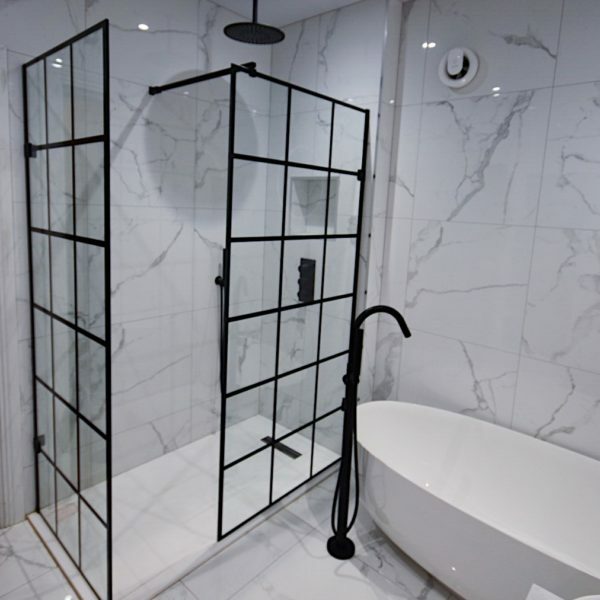 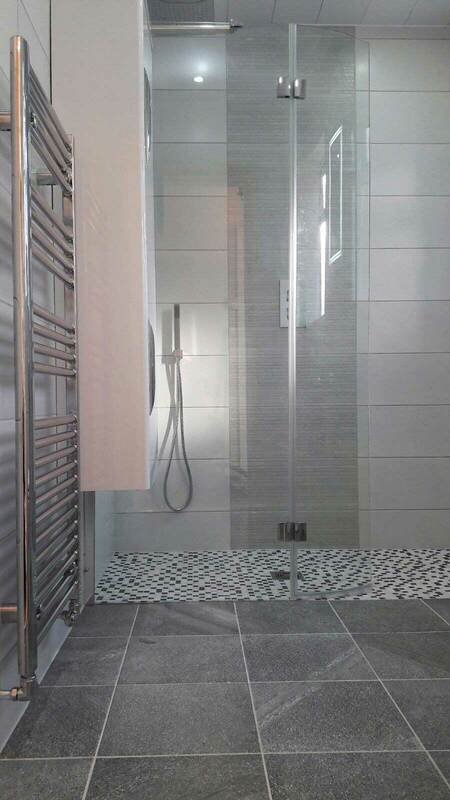 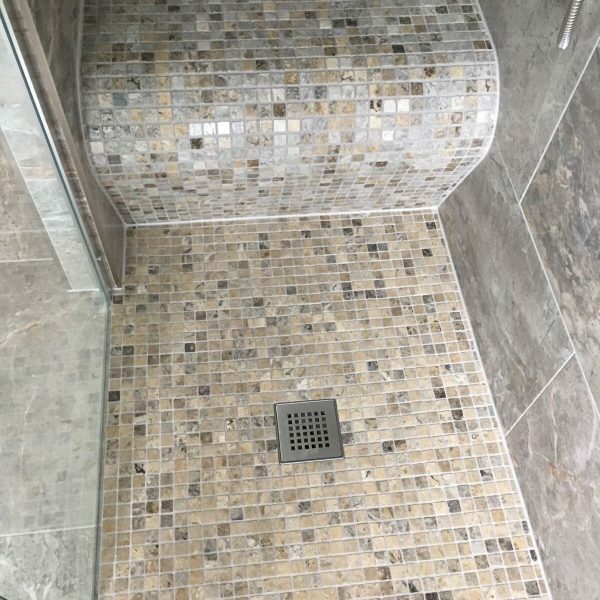 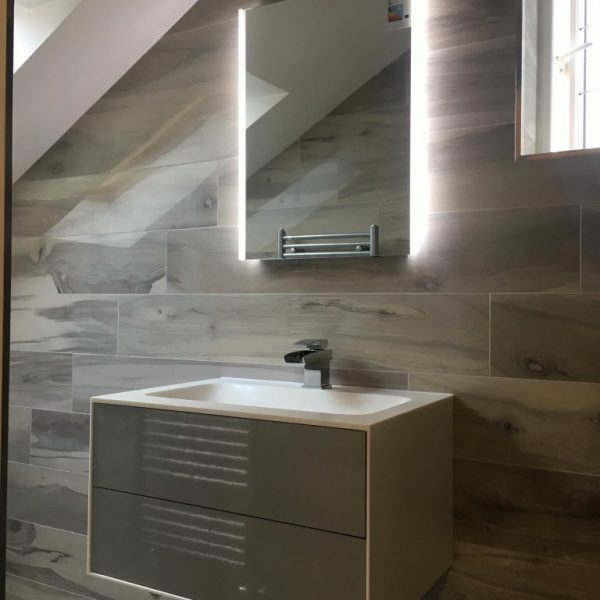 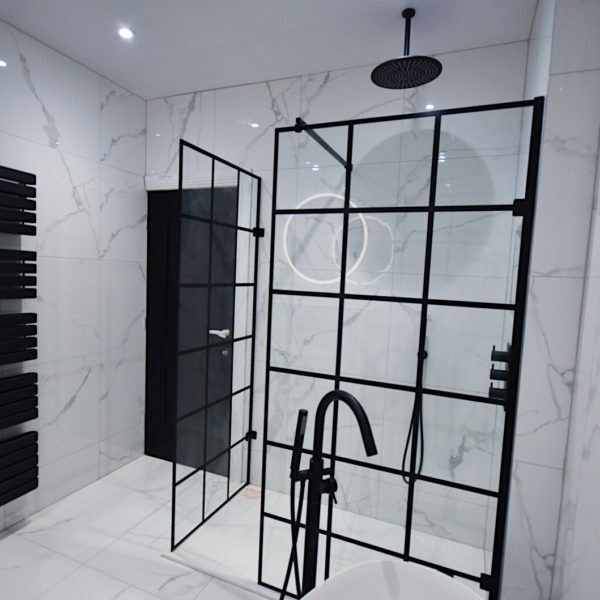 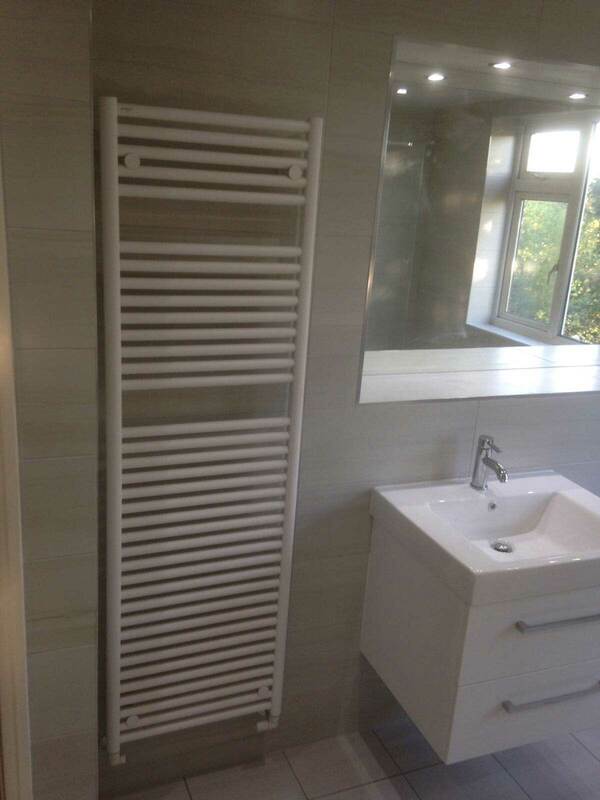 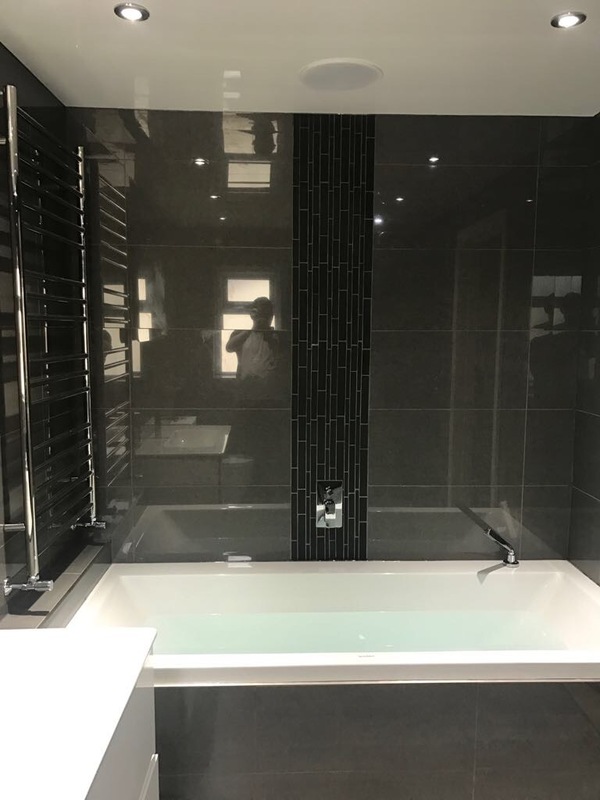 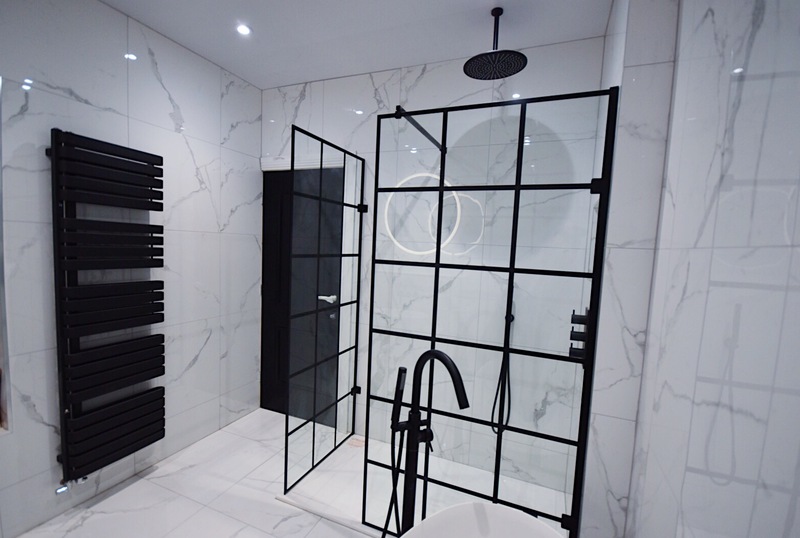 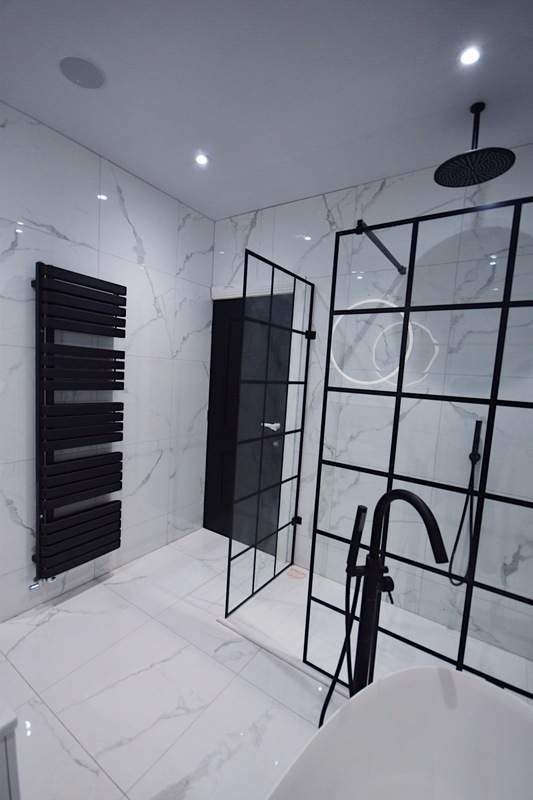 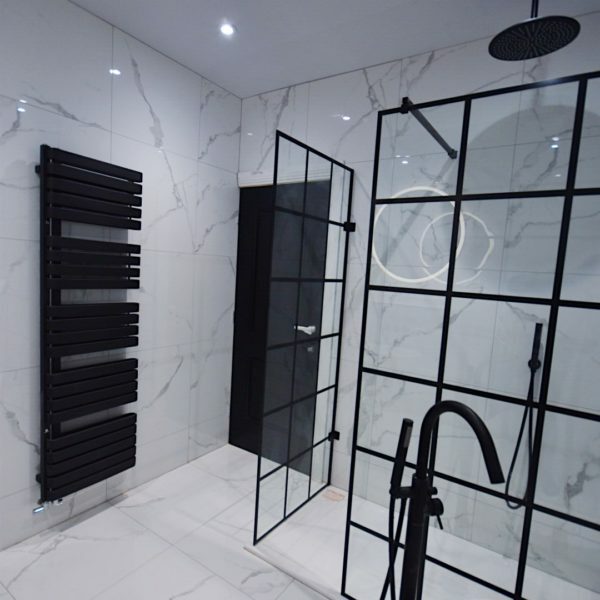 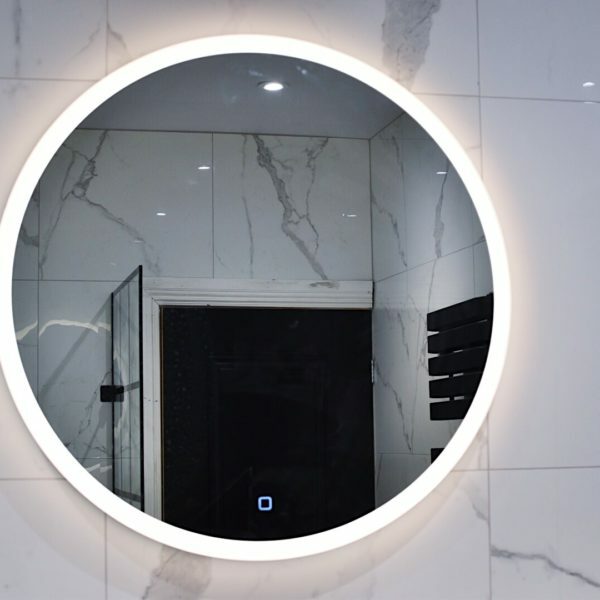 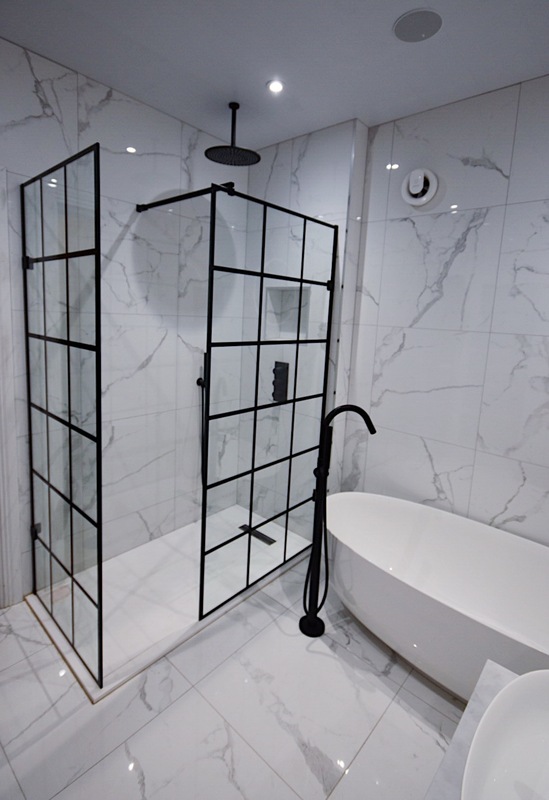 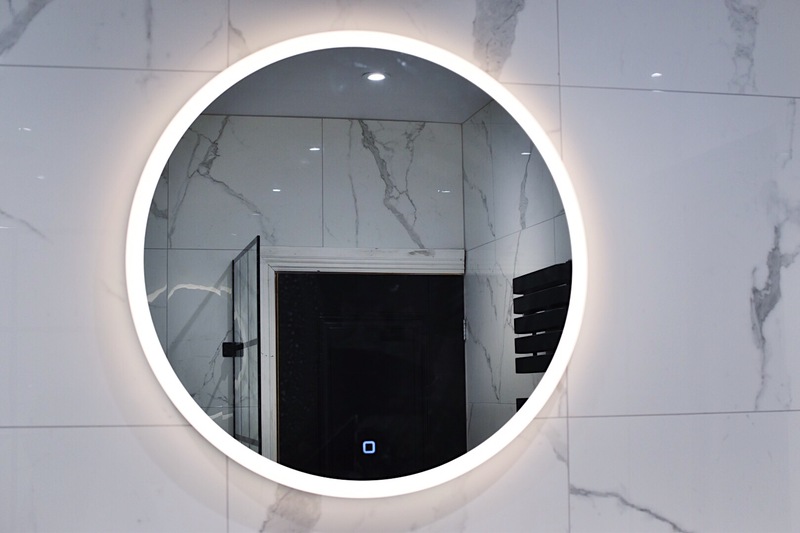 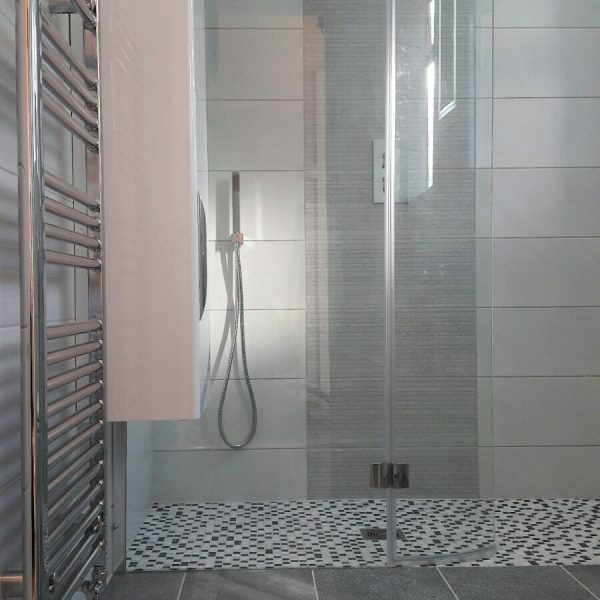 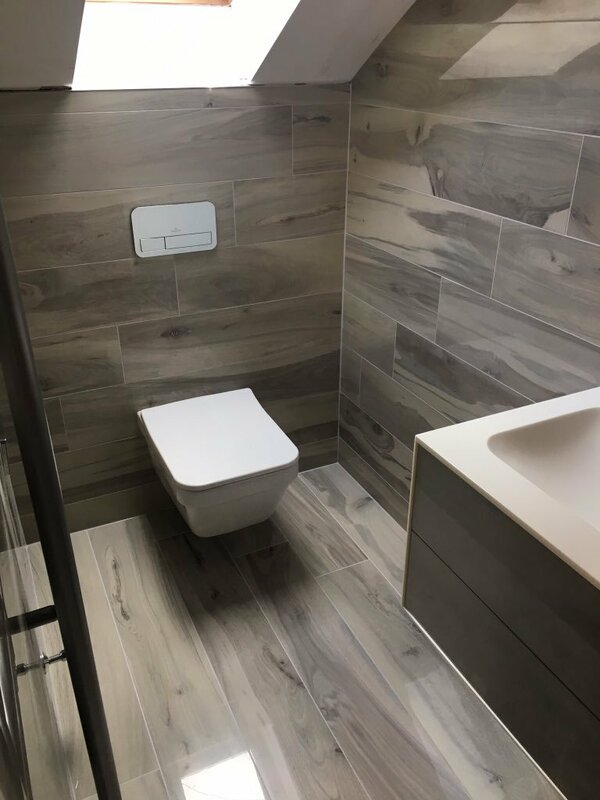 Have a look through our gallery of images below and see examples of the wonderful work that our team of designers & fitters have created for our customers based on their visions of how they want their perfect bathroom to look.